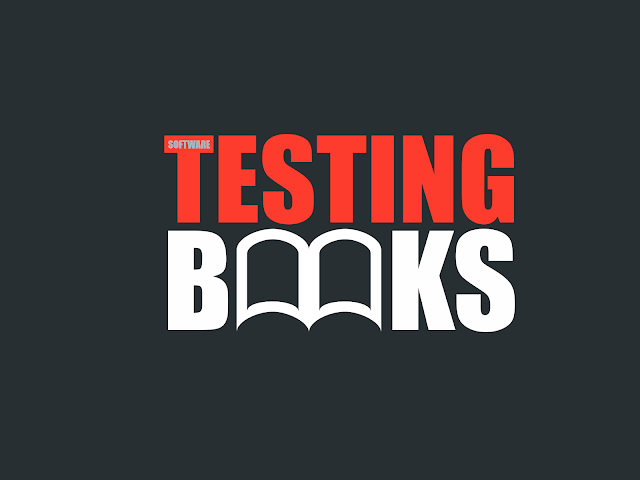 Looking for the best software testing books? We have short listed some of the highly recommended books for beginners and advanced testers. The software quality assurance books may help you get the best job you deserve. Software testing is the process where the Quality Assurance (QA) Engineer / Tester tries to evaluate the capabilities of a program. The jobs of a QA Engineer is to design test plans to find bugs in an software, implement test plans, document tests, find out ways which can result in repeating bugs, submit a report to the software development team informing about all the bugs, give feedback in the terms of quality and assist the development team in preventing bugs in a software application. Below is the list of leading Software Testing Books providing fundamentals of various types of testing techniques, tools and test-cases in real projects. This software testing book is a must read for beginners. This book focuses on many common mistakes people make during beginning of the quality assurance job. This book can help you do your job more efficiently. The book provides resource for test managers, developers and consultants. There are total 293 chapters in the book and it is not based on generic explanation. Actually it provides live project tips which can be used to reduce testing budget and to increase efficiency of a test team. A few buyers felt the book did not provide serious testing techniques which a tester should know to effectively delivers projects instead it is based on “untested” ideas. The book provides information about all the areas in software testing including the web-based testing and test automation. It covers functional aspects, usability, security and also localization. It provides easy solutions instead of using complex formula to define testing methodologies. It gives short explanations but provides a complete guide for new testers. The book provides basic information in test processes and the processes are presented through mathematical formulas. It provides introduction to set theory, graph theory and discrete math in the first sections, and basic - functional, integration, structural testing, and object-oriented testing are discussed in second half of the book. The book provides information about automated testing and it covers the requirements, automated testing lifecycle, methodologies, identifying best practices, limitations, tools, framework design, reporting and automation types & Interfaces. The book provides cases for reducing costs on testing and explains about the pitfalls of automated testing procedures. The only drawback is it does not provide much information about testing tools. The book provides explanation about agile testing, organizational challenges and four testing quadrants. It also tells about exploratory testing, the 10 testing principles, test based development on unit-level, explains the role of software testers, and test automation strategies. It does not provide detailed unit testing but functional testing of higher level is covered in the book. It gives many experience based reports as compared to technical information. Software testing helps to determine the capabilities of software application and every application requires a different testing approach. The above list of books cover various different aspects of software testing which helps to enhance the capabilities of testers individually and as a team member. Hope you found this list useful, What are the best Software Testing Books you have read? Please don't forget to share with me in comments. Updated on April 2019: Images are updated to HTTPS and updates to introduction section. @Nancy - Thanks for your comment/feedback :), will fix it. What is Defect/Bug Life Cycle? Thanks for the suggestion, this looks like a big list. Please refer the best book for above chapters are covered. I came across this ebook as I specifically wanted to learn software testing for beginners and this solved my purpose..
Can you please share the Ebook, if possible. How Google Tests Software is an invaluable resource for Test-driven Development, and focuses both on high-view concepts as well as diving directly down into individual processes. Thanks for providing this great list of books for software QA testing. Those who are in such industry are surely grateful of this post. Cheers! Hi Sachin, Do you know of any books which deal with IBM's Rational Test Bench Suite - ? This product was formerly Green Hat Tester, so any books on that would be helpful too. Looking specifically for what would be a Reference Guide or User Guide - type of book since IBM seems to have only very strange online doc for these products. Any comments appreciated. I am subash anyone suggest QTP Automation tool best book for learning purpose.